International European, Kenosha, WI, Preowned BMW Mercedes Audi Porsche Sales Service - International European Motor Group Inc.
International European Motor Group Inc. Welcome to International European Motor Group, a division of Auto Sports & Imports. We specialize in the sale and service of fine European automobiles such as BMW, Mercedes-Benz, Audi, Porsche, Mini, VW, Jaguar, Land Rover, Saab, Volvo and even a Lexus or Infiniti. We also get in an occasional exotic from time to time such as Ferrari and Lamborghini. We have a passion for these luxury car lines and it shows. 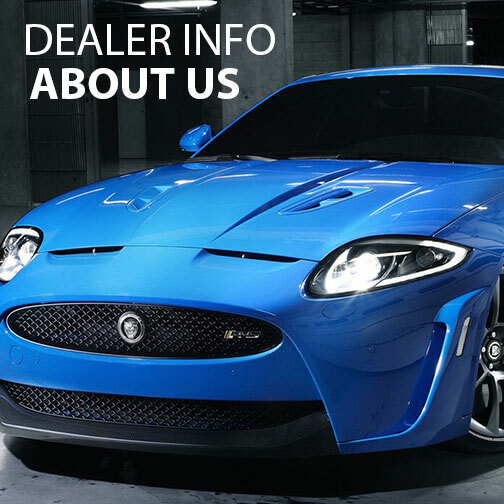 Please feel free to browse our online inventory for your next luxury vehicle. Every vehicle undergoes a stringent inspection and all services are up to date at the time of delivery. Your vehicle will also be fully detailed and ready for you to enjoy. 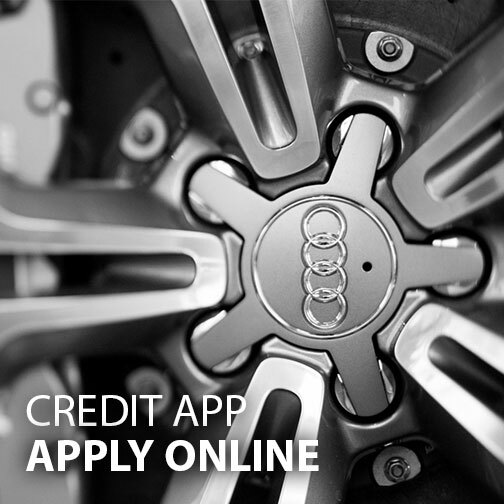 We offer a full line of financing options and after market warranties and service contracts. We can also arrange transport of your new vehicle to your front door anywhere in the world. Just email us for a quote. If you don’t see what you are looking for, feel free to call or email us and we will find it. We have a knack for finding the rarest vehicles that are all hand picked and only the best pass on to our clients, We have been doing so since 1991 and have countless clients World-Wide; From down the street in our hometown of Kenosha, WI, Coast to Coast of the USA and to the edge of the globe; Europe, the Middle East, Russia, Asia, to South and Central America, we have satisfied clients all over the globe and we are very proud of that. If you require service on your vehicle, our service department is a Bosch Authorized Service Center offering full dealer level service on your European vehicle. Just click on the Service tab to go to our service website where you can learn more about the services we offer and request an appointment too. 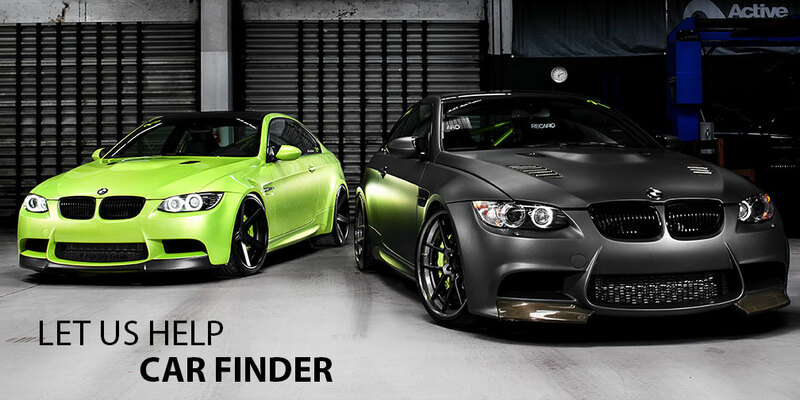 We look forward to have you join our family of passionate European Car Enthusiasts. The only way to buy a great valued European car is through a small dealership with great expertise and low overhead. You can buy a car below value that has been professionally serviced by certified and licensed mechanics...in my case, trained in Germany by Mercedes Benz. Why pay more for the same quality of service. This is a small town feel dealership next to a major city...its worth the drive to save and get personal help and attention. I highly recommend for your next transaction that you stop here first. They worked with me long distance, which was painless. The car was as promised and there was no hidden fees or mystery charges. Good car, fair price, good deal. Bought a 2007 Audi RS4 with 89k miles through them. It's a rare car and we had to travel from Foley, AL to see it. The car was as described online and I was pleased with how it ran, drove and looked. They worked with us on the price and we were able to make a deal. They shipped the car down to Alabama for us. There is a European specialty mechanic on their site; they do full multi point inspections on each vehicle and do repairs when necessary. They had no problem letting me test drive the car even though I am a young male. Special thanks to Mark for his patience and cooperation in answering my many emails, text messages and face to face questions during the buying process. 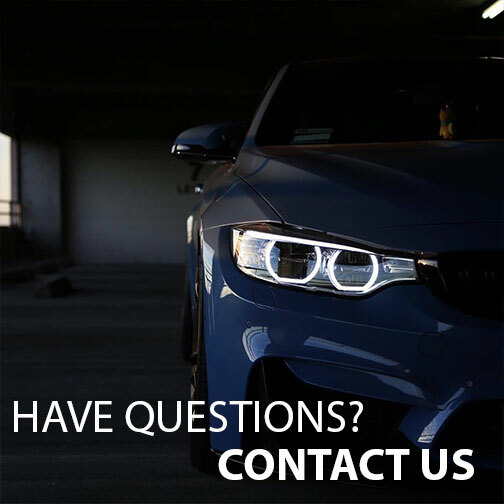 Overall, straightforward car dealer that is willing to address your concerns. Great German cars. purchased a 2006 BMW 325xi over the internet without looking at it. I was skeptical at first when I called because the price of the vehicle was over $1500 less than anywhere I had seen. But the second I spoke to Walter, I had a good feeling. He was an absolute gem. A hassle free transaction and when we received the vehicle, it was perfect. I've had bad experiences buying used cars from dealers. This is only the 2nd time I've had a good experience with a dealership. I have International European Motor Group's number saved in my phone because I'm definitely buying a car from them again. They even let me store the car there for 2 weeks while I finished off the payment. Couldn't ask for a better dealership...easy going, no hassle, extremely polite and most important...HONEST! Thanks! Just purchased a BMW Z4. Walter Miller was incredible to work with. Unusual circumstances caused delays on my part. He was most gracious and understanding. Most of the transaction was accomplished by phone and email. He was always quick to resond, and a pleasure to work with. No surprises and exactly as described when I arrived to pick it up. Well worth the 2 hour drive. I will definitely recommend this dealership and would return if I ever thought I could possibly get tired of this car!!! Very simple and efficient purchase process even though we were from out of state. Walter was very fair and reputable and made sure we were happy with our purchase before we drove away. Will for sure be checking this company's website when ready to purchase again. Called on the phone, nice people, answered all my questions, very knowledgeable, gained my trust, left a deposit. Went up that weekend, car was just as they said, signed the papers, and drove home. 1 month later, car is even better than it was the day I got it. Have never been able to say that. Just awesome, great deal on a great car and nice and easy transaction. Will be back. Mark and his team at Auto Sports & Imports in Kenosha have a nice hand-picked selection of quality imports. They have their own service area so all vehicles are inspected when they receive them. Mark was flexible in staying a little late to accommodate my schedule to see the cars. Overall, a good buying experience. I found the car online and called Mark. Didn't take long to realize that he wasn't giving me a sales pitch but was being honest and straightforward. Mark and I negotiated and worked out having the car delivered. We completed the deal by phone, email, text and he delivered the car to my home from Kenosha, Wisconsin to New Jersey in less than a week. The car arrived as expected. The minor flaws a used car has were present but no surprises. Car arrived as described. Couldn't be happier. Would recommend them to anyone. I recently bought a nice car at a fair price from International European Auto Group (IEAG). IEAG allowed me to take an extended test drive to have the car raised on hoist for inspection at my mechanic's garage. This helped solidfy my buying decision. When I am back in the market for a car or in need of repair I will be calling on IA. Walter made the buying purchase a breeze. Not having the time to visit & see the car in person, Walter gave me a very thorough and accurate description of the vehicle. Transport was arranged and very reasonably priced & delivered promptly as promised. No issues with the vehicle at all - exactly as described & in amazing condition for a 2007 with 90k miles - looked like half that wear! The only minor issue was an internal switch damaged in transit - Walter mailed me out a replacement within a day of raising the issue - I really can't fault the customer service here. Will gladly purchase from here again! I had been in the market for a used E Class for the last couple of months and stumbled upon the car I was looking for at IEMG. I contacted Mark to discuss trade in, financing, and the process overall. From the beginning of the process to the end, Mark and staff were excellent to deal with, responsive, and even willing to go above and beyond on a repair of the purchase vehicle to guarantee the sale. Their low pressure, professionalism is exactly what the car sales business needs much more of! I would highly recommend this dealer to anyone in the market for a used luxury vehicle in the SE Wisconsin/Northern Illinois area. I fully intend to purchase from International European Motor Group again. We are so happy to have met you and purchased the van from your organization. We have been looking for one for two years. Thank you so much for all your help with it's acquisition. You are a class act and so is your operation. The vehicle you acquired and sold us was in perfect condition. Everything was clear and accurately represented. You went out of your way to accommodate our needs from the very beginning. To name just a few... You met us at the time i needed even when it was not your normal hours on a weekend. You gave me such a fair price I thought I was taking advantage of you. You got the vehicle prepped so it looked brand new...You got the wheels refinished by a pro, got the oil changed and van inspected by the boys at sears. You got a few scuff marks on the door and leather arm rest fixed perfectly and allowed my audio installer access at your place to get the new audio system installed. All at no extra charge. Great service! Your follow through was impeccable. You made everything easy for us and I can not express, enough, our gratitude. THANK YOU! Whenever we have a need for another vehicle, we will always come to you first. MarcoT from Oak Creek, Wi. Everything went good i would buy from again!!!!!!! Just bought a used 2014 Mazda 3, got it for a great price, awesome service, I would highly recommend this motor group! After severely damaging the motor on my Mercedes E430, I asked International European Motor Group to help me get my vehicle back on the road and with calm, cool heads they were able to get my car running better than ever. I enjoy having a vehicle with the class and elegance of a Mercedes and Walter and his staff were gracious in every possible way. I can't thank them enough for giving me my dream ride back. No need to go to the Audi dealer anymore! Their prices are very reasonable and they always find a way to accommodate my busy schedule. All their employees are very professional and helpful. Was looking for a lexus hybrid and found one through this dealership for a fair price. Researched Walter and his staff and found that others had a good buying experience. Had several interactions through phone and email and ended up purchasing the car. It was not nearly as scary as one would imagine. Walter and his staff were helpful, attentative, and prompt with everything on their end. Reputable company, reputable people. Buy with confidence. Gotta go, It's the weekend now and it's my turn to drive the Lexus. Chow! After searching for a car for over a year i finally found the perfect fit. The 2015 BMW M235i i purchased was in absolutely pristine condition. Actually even better than advertised. The salesman Lee that I dealt with went above and beyond to answer my numerous emails promptly. Since I had to travel almost 5hrs to get there Lee even sent me on my way with a full tank of gas. I purchased a 2008 bmw 535xi from this dealer and walter did an excellent job responding quickly and honestly to all of my emails and phone calls. I have purchased vehicles online before and always do tons of research before I buy and not once did they let me down. The car was exactly as described and what I expected with no surprises. I got a great price and they even took care of the financing for me with a great rate! They were very polite, knowledgable, professional, and just a pleasure to do business with! I would highly recommend!! !